This weekend we have to show the reward tree that was supposed to come last week; this time is for the Ostheer faction and replaces the Army Elite Troops tree. The internal name we have for the tree is "Defenders of Budapest". Enjoy it! 2CP - Burn them out! Grant multiple Ostheer units access to incendiary ammunition. 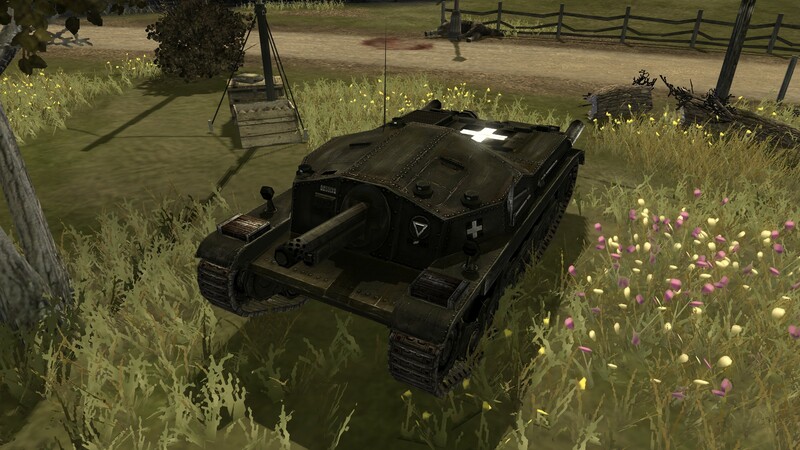 Panzerwerfer gains incendiary ammo, Sturmpios can throw brandflasche(molotov), LeIG 18s and mortars can fire incendiary rounds and the mortar as well. 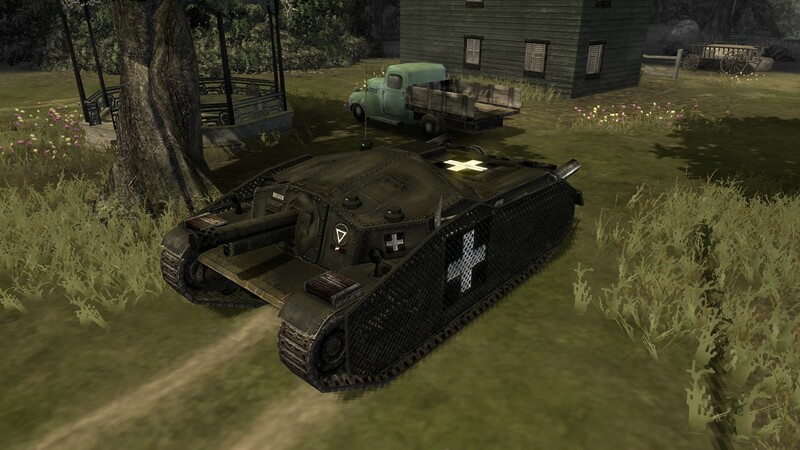 Allows your vehicles to gain veterancy at a faster rate. 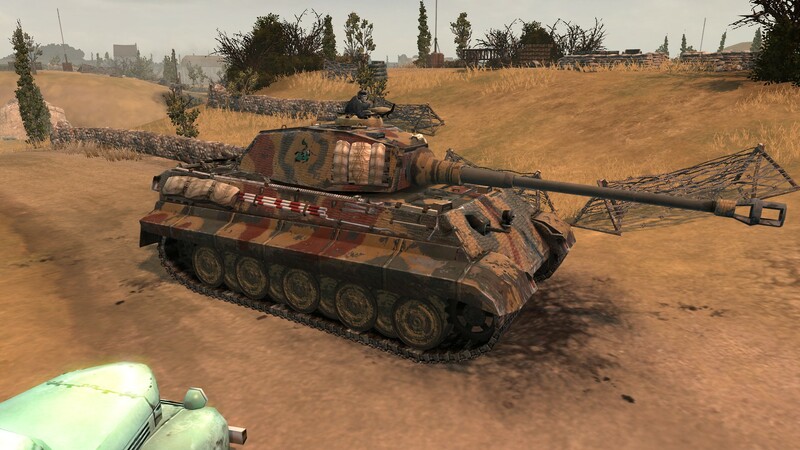 Call in a King Tiger accompanied by 2 ace veterancyt Surmpioniere squads able to repair under fire more efficiently. 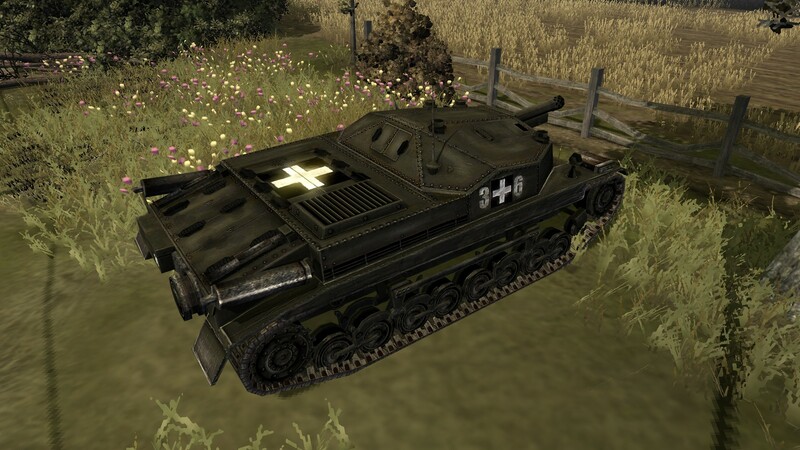 The moment you activate this ability, all units in cover or inside buildings won’t be able to move (or move at a slower pace), but won’t die to artillery or explosives, and take reduced damage from small arms fire. This ability is short, but should be able to protect you for a little while from your own artillery or enemy grenades and the like. Duration is around 8 to 12 seconds. Request a Zrinyi II SPG and a Border Guard squad. The Zrinyi II has a 105 mm howitzer, and it is designed to fit the role of infantry support vehicle. The Border Guards are a 5-man squad that come equipped with two panceltoro rocket launchers and three M43 Danuvia smgs. Allows the commander to fire a barrage of incendiary shells over a designated area. The projectiles will burn the area for some time, denying the area for infantry forces in the process. The initial concept for this tree has being finished some hours ago, thus we still need to prepare the units(code for abilities and units, textures), so we don't have too many screenshots to add. Also, the names of the abilities might change later. For now is all we have to show, if you have any comment or tip please let us know by writting a comment here. I like! However, when will it be released? Be at ease. Wehr and Ostheer need all the munitions they can get. Be aware that, in general, both EF factions have lower upkeep on their units and cheaper upgrades, which tends to floating manpower quicklier than the VCOH factions. Furthermore, if you noticed, OH call-ins are a bit more expensive. That is mostly because of the what I mentioned above here, but also because they can build the Field Hospital and have Supply vet. 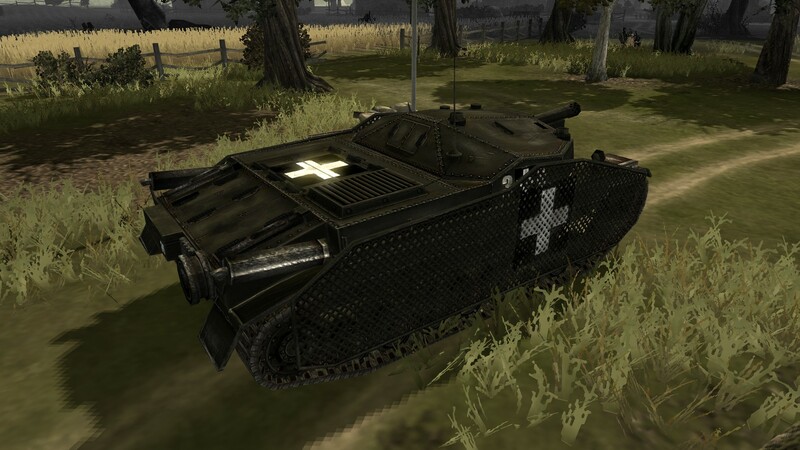 The field hospital boosts your manpower, while supply vet reduces reinforcement costs and time as well as upkeep costs. But if all the CW rewards are the same, which faction will MS jump to next? You can't at the moment. This isn't even in the beta right now, it is just the layout of the reward tree we are planning to add. So far, the reward tree we would use for Hungary troops isn't ready. But it will be there in the future. In other words, SOME kind of update would be really nice! I'm a newbie on this forum and I don't know if this problem has already been reported but I really think it's important. Those additional troop veterancy abilities for Ostheer troops are not working except those repair ability. 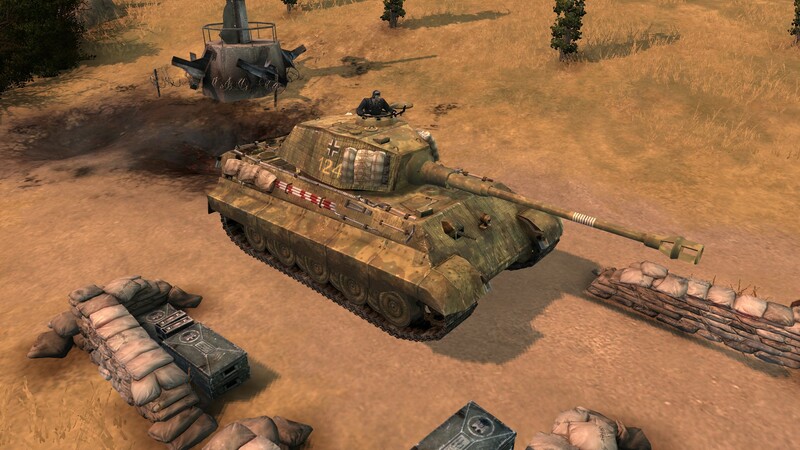 I'm playing Eastern Front 2.3.0.0 on ToV 2602 with compactibility patch. I remember hearing about that some time ago, but I think that was fixed in the internal version.